I’m always looking for some sort of treat box or gift to give out as party favors, or small gifts to my neighbors or the teachers and staff at my kid’s school. 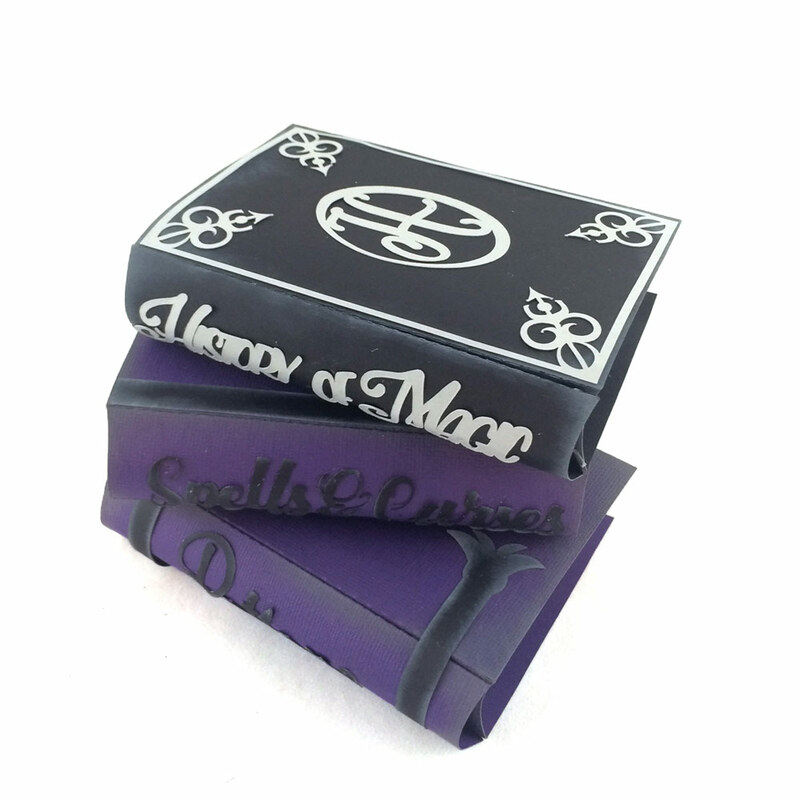 These treat boxes fit the bill perfectly! 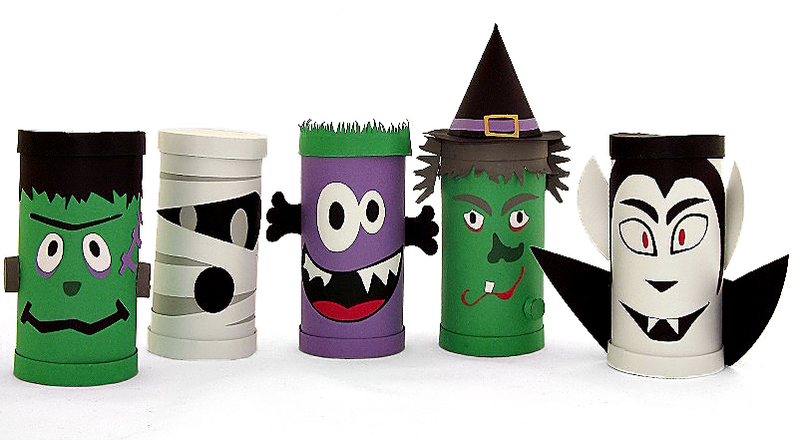 They were made using the Soda Can box file for the base, and the faces from the Witch, Frankenstein, Dracula, Lil Blue Monster, Mummy and the scar for Frankenstein from the Franky and Friends cutting file. All of these files can be found in the Craft room for reference. I also used the witch hat from the Witch’s Brew project file. Since I modified these files to fit this project they are all included. 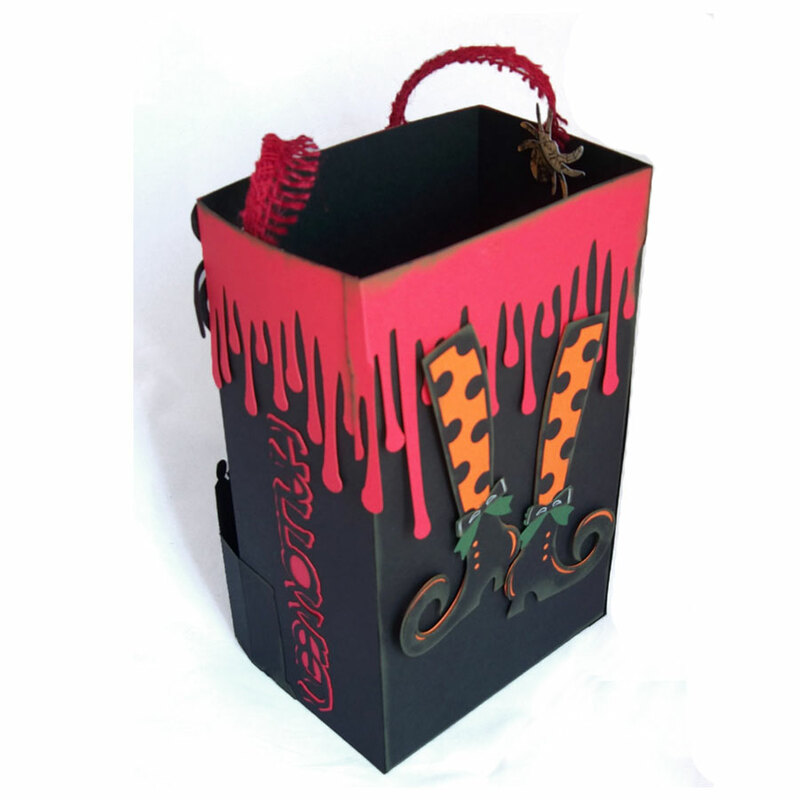 The only file you will need to download is the Soda Can Box file found in the Projects section in the Craft Room. 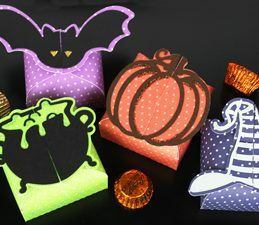 The faces and pieces for the various characters are included in the Halloween Treat Boxes file below. 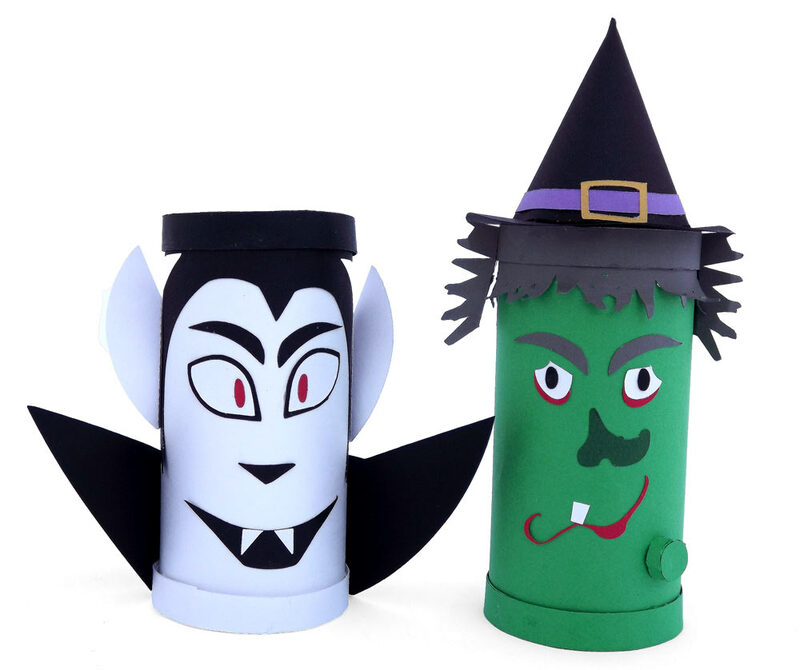 Design Team Member Heidi Edwards pulled files from the Craft Room to make these adorable Halloween Characters. To save you time she assembled all of the character pieces into one file and sized them accordingly. She has also included a PDF with assembly instructions. Love these treat boxes ! What a great Halloween idea! I can’t decide which one I like best – they’re all so adorable! those are really cute, I don’t even know which is my favorite, guess I’ll have to make them all. Great job. 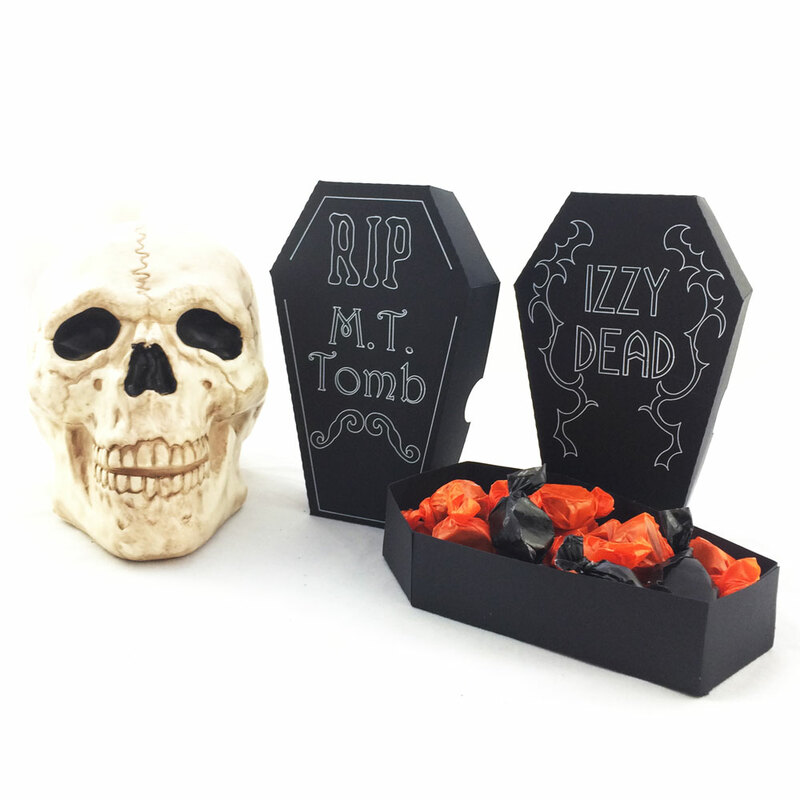 These treat boxes are fantastic! Great job, Heidi! Wonderful treat boxes Heidi! Can’t wait to give them a try. Thank you for the wonderful directions too!